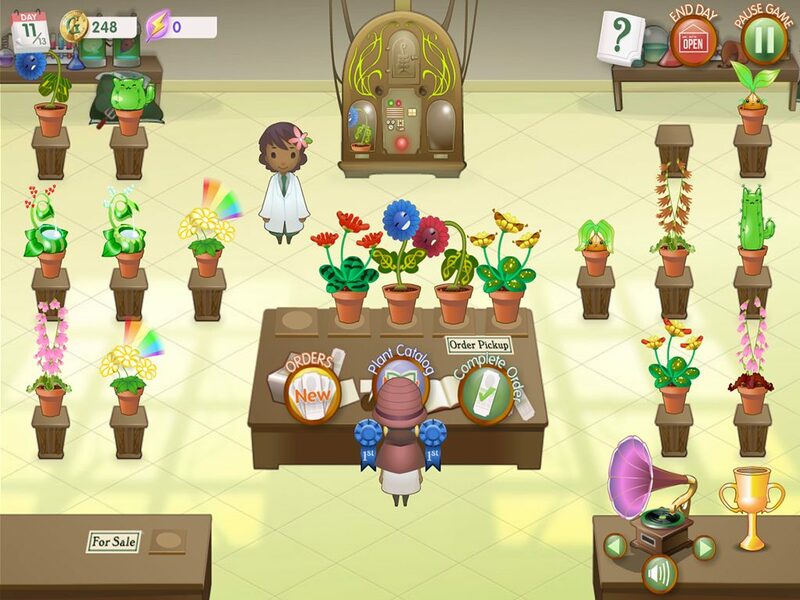 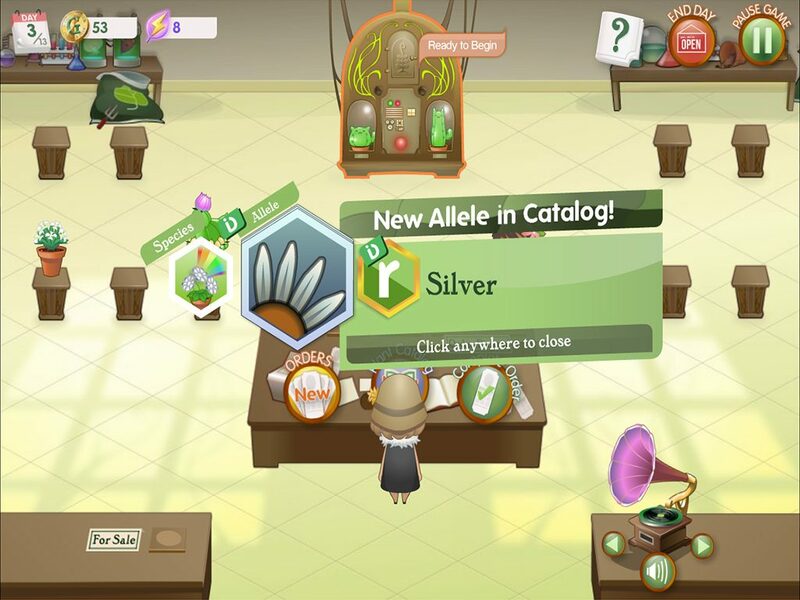 Become a floral entrepreneur and breed wacky plants in Crazy Plant Shop, a plant genetics learning game aligned to Common Core and Next Generation Science standards. 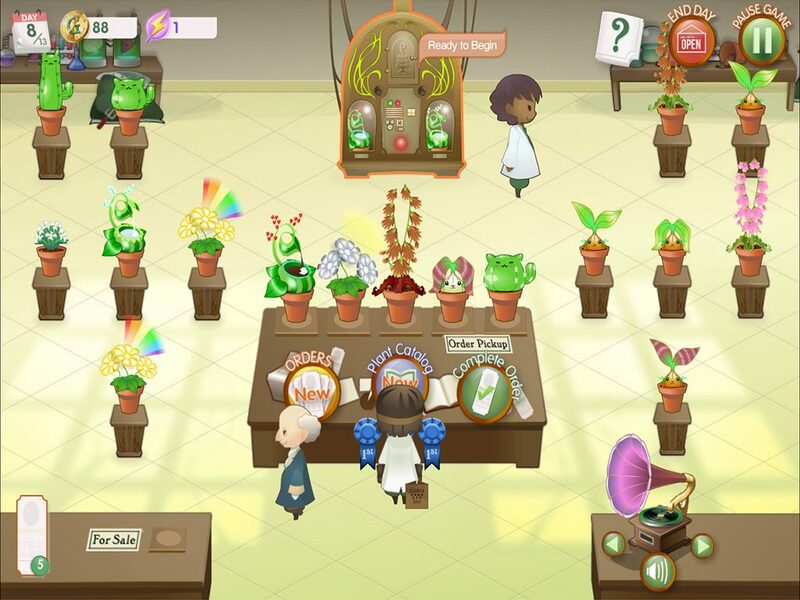 Players use their magic Punnett square machine to determine dominant and recessive traits, fulfilling customer orders and sustaining their plant shop while effortlessly learning about trait inheritance and plant genetics along the way. 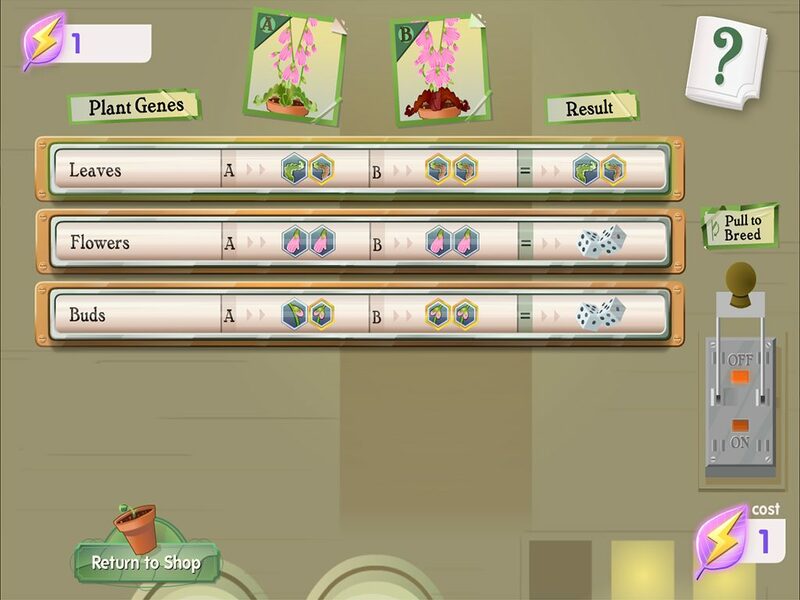 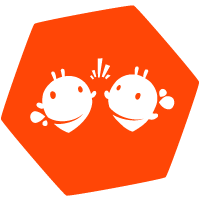 With beautiful graphics, engaging mechanics, and cheeky inside jokes and surprises, kids should be locked in quickly and stick around for the long haul.